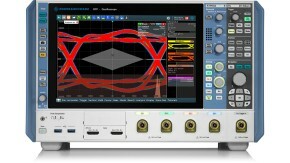 Deep memory in a digital oscilloscope ensures that long waveforms are captured with high resolution right down to the details thanks to a high sustained sample rate. Users can be confident that they are not ‘missing anything’. They benefit from viewing longer periods of time and quickly finding signal anomalies or important events. 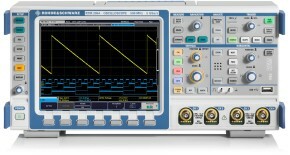 Rohde & Schwarz oscilloscopes offer industry-leading memory depth. 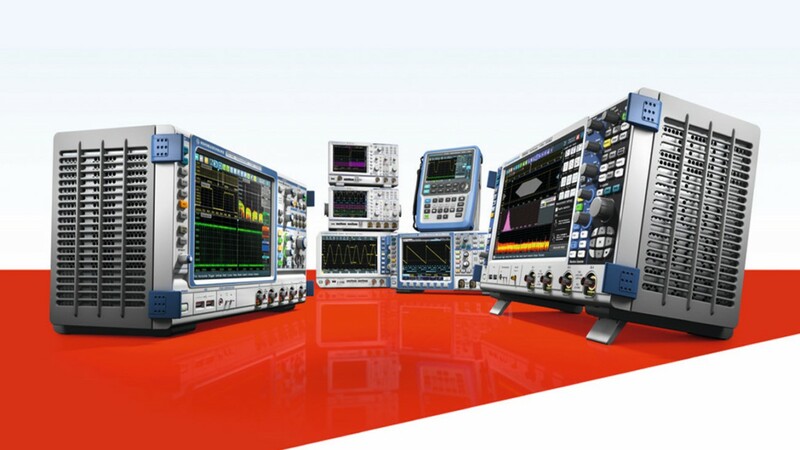 Embedded designs are an integral part of today’s electronic systems comprising analog signals as well as signals from serial and parallel buses. When debugging such designs, a common challenge is to simultaneously capture enough content of both slow and fast signals with sufficient resolution between the sample points to zoom in and see signal details. Enough resolution is essential to ensure that no important signal events are missed, e.g. glitches spikes or other anomalies that can cause a malfunction of the design. An oscilloscope with deep memory solves this problem. 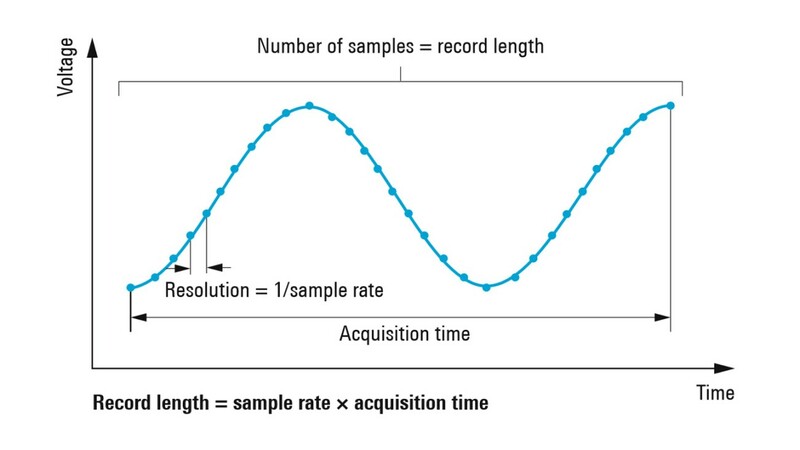 The relationship between sample rate, record length and acquisition time is shown in the figure. 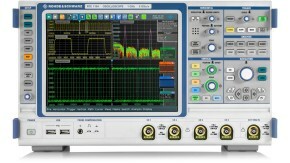 The oscilloscope’s memory depth is the maximum possible record length for one acquisition. The deeper the memory depth, the higher the sample rate can be maintained when capturing longer periods of time. This in turn will provide more accurate and reliable measurements as well as more confidence that no important signal events will be missed. When analyzing slow signal events such as switchedmode power supply transients or startup processes at board turn-on, the ability to look at longer periods of time is essential. 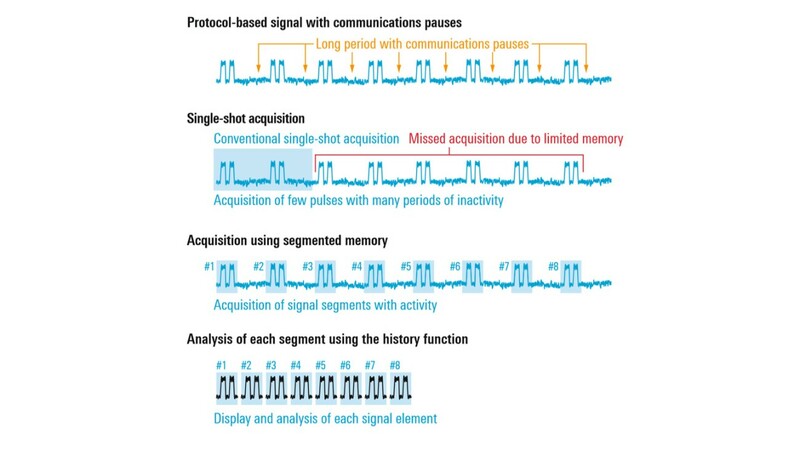 High resolution, and therefore deep memory, is vital when trying to view fast and slow signals at the same time and correlate the signal content, e.g. analog and digital components of embedded designs. Another example is analyzing the spectrum of a signal: the frequency resolution depends on the amount of time that is available for analysis. More time means finer resolution. Plus, the higher the sample rate, the higher the maximum frequency that users can view. During signal acquisition with segmented memory, the available memory is divided into segments, each with a defined number of samples. The user defines the length of the segments based on the relevant parts of the signal, e.g. the packet length of a protocol-based message. At the trigger point, the data of interest is stored in memory along with the trigger timestamp. Time periods without interesting activity are not acquired. As a result, users make the best possible use of the memory and record much more relevant data than with single-shot acquisition. Finding the real cause of a problem is often only possible by looking at a signal sequence’s past. This is possible with the oscilloscope’s history mode. 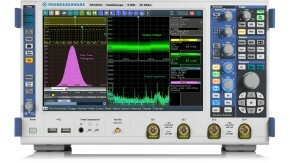 At any point in time, acquisition can be stopped and users can immediately analyze the past measurement data using the full oscilloscope functionality. One timestamp per waveform clearly identifies when events took place. 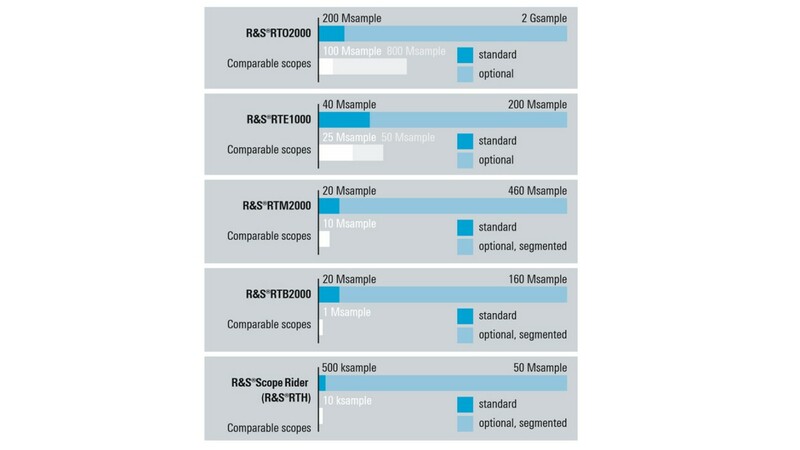 Rohde & Schwarz oscilloscopes traditionally offer more standard memory than comparable instruments. The memory upgrade options offer an even greater advantage.